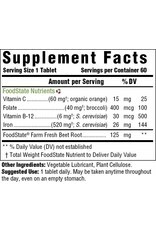 Stahlbush Island Farms, located in the heart of Oregon's Willamette Vallery is an environmentally friendly farm committed to sustainable and organic agriculture. "We put our heart and soul into ensuring that our land will be fertile, healthy, and bountiful for future generations," says Karla S. Chambers, Stahlbush Co-Owner. 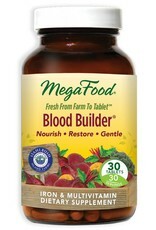 MegaFood is proud to partner with Stahlbush in growing the nourishing beet root included in our Blood Builder formula. 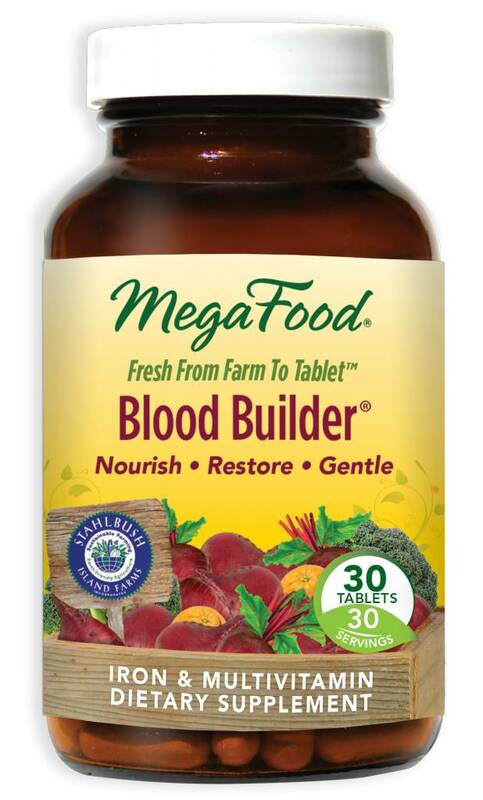 MegaFood cares about doing things the right way - we refuse to take shortcuts and we never compromise on quality or the things that matter. Since 1973, we have been going out of our way to source fresh and local foods from trusted farmers. 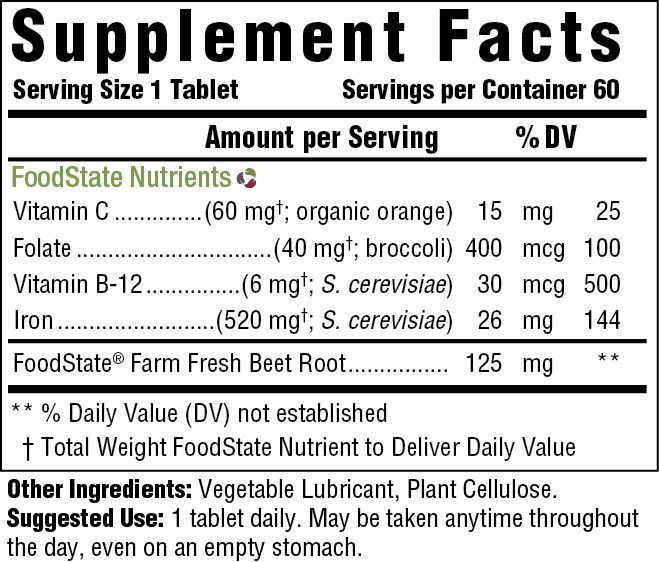 We then make our wholesome supplements using our one-of-a-kind process to deliver the most authentic nutrition - much more than vitamins alone.